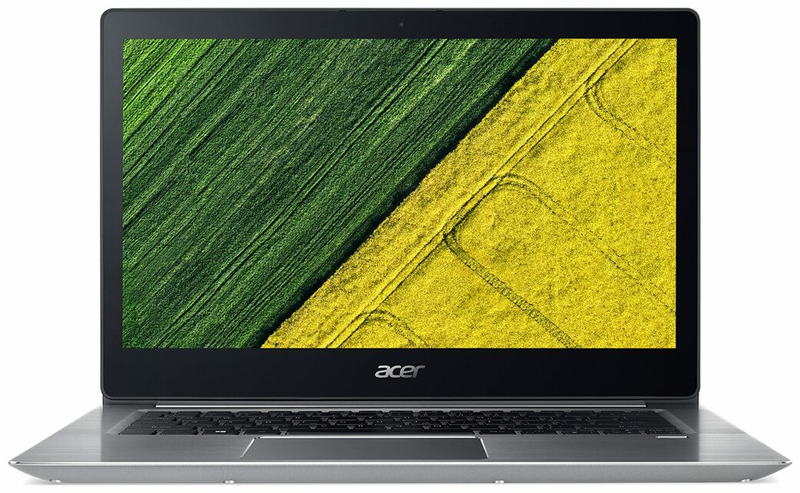 Physically damaged , product is modified, maintained or repaired by a party not authorized by Acer India. Faulty or damaged due to electrical faults. Plastic parts, Parts requiring replacement due to normal wear and tear, corrosion, rust, stain, etc.